She will indeed be one of the judges of this new show scheduled for October! A press conference will be held next week. 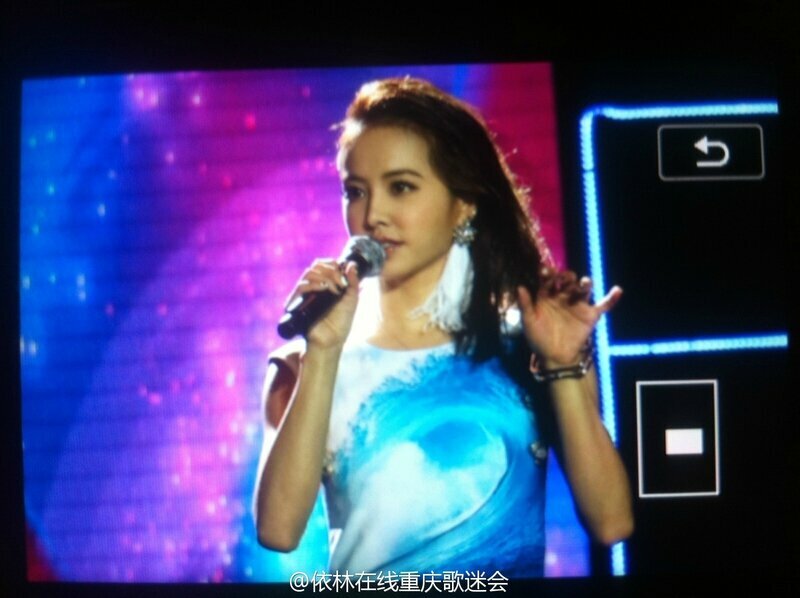 Comments on Jolin, judge in 中國正在聽 China Is Listening (Chinese version of Rising Star)? !